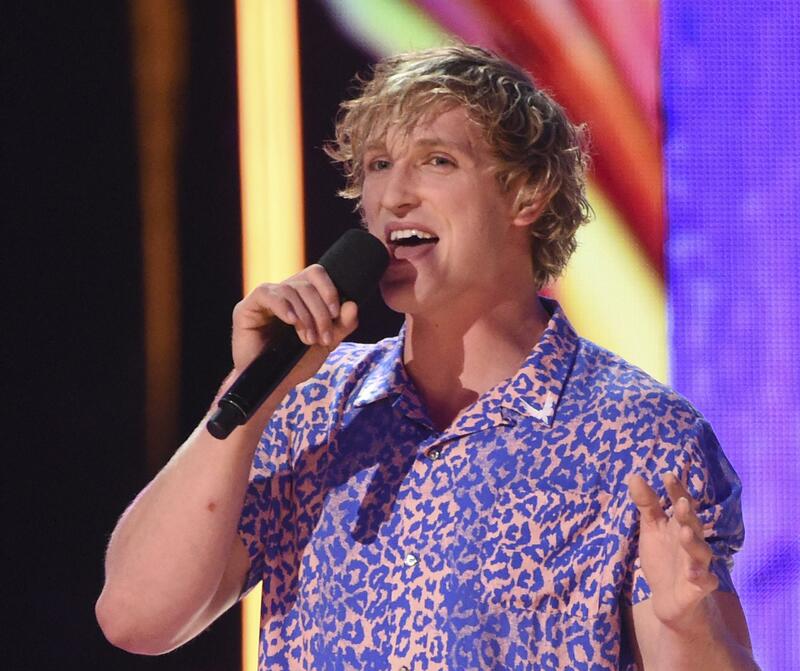 Sat., Feb. 10, 2018, 2:39 p.m.
NEW YORK – YouTube has temporarily suspended all ads from video star Logan Paul’s channels after what it calls a pattern of behavior unsuitable for advertisers. Late Friday, YouTube also updated a set of policies outlining new steps it could take against video creators who violate its guidelines. Those include shutting off ad support, deleting YouTube Original videos by the creator and barring channels from being able to be recommended or put on its home page. “When one creator does something particularly blatant – like conducts a heinous prank where people are traumatized, promotes violence or hate toward a group, demonstrates cruelty, or sensationalizes the pain of others in an attempt to gain views or subscribers – it can cause lasting damage to the community, including viewers, creators and the outside world,” YouTube Vice President Ariel Bardin said in a blog post. Last month, Paul posted video of himself in a forest near Mount Fuji in Japan near what appeared to be a body hanging from a tree. YouTube suspended the 22-year-old at the time for violating its policies. But Paul returned, and has since posted a video of himself using a Taser on dead rats. That video is still up, with an age restriction. An email sent to Paul’s merchandise company for comment was not immediately answered Friday. YouTube is owned by Google parent company Alphabet Inc., which is based in Mountain View, California. Published: Feb. 10, 2018, 2:39 p.m.